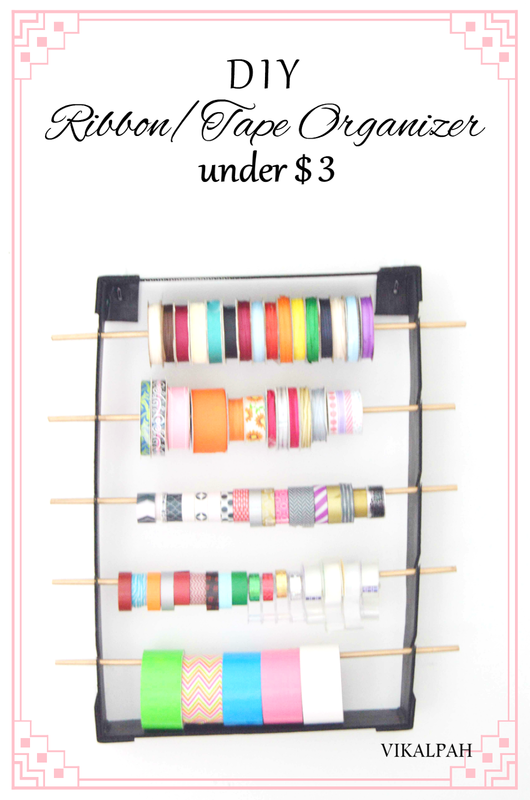 This will be a perfect post for you if you are thinking to organize your ribbons and tapes after all that wrapping you did for the holidays.Last year I showed you some simple organizing tips that I follow to keep my craft supplies organized. In that post, I also showed How I organize my ribbons with just a piece of foam and two coffee stir sticks.My ribbon collection kept growing over the year and I ended up having two sticks full of ribbons and also some more washi tape from the Scotch Contest I won. So, time has come to find out the solution for this. 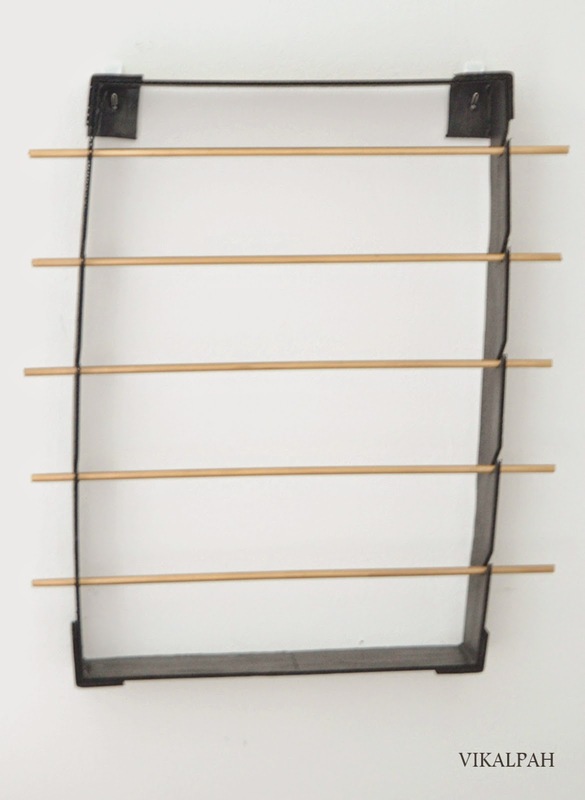 I searched for some ribbon organizers but couldn't find any that suits me (Some were too big and some were too small) so I decided to make my own.Here is how. 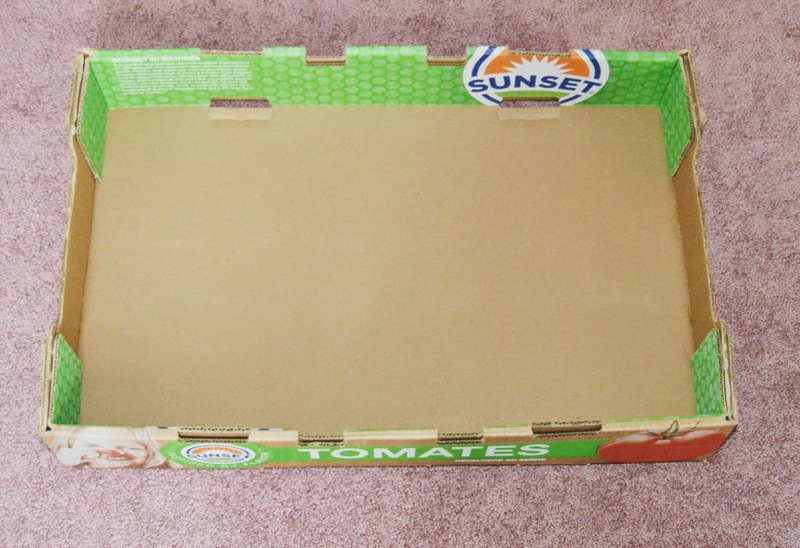 A cardboard box ( I Scored mine for free at Costco). 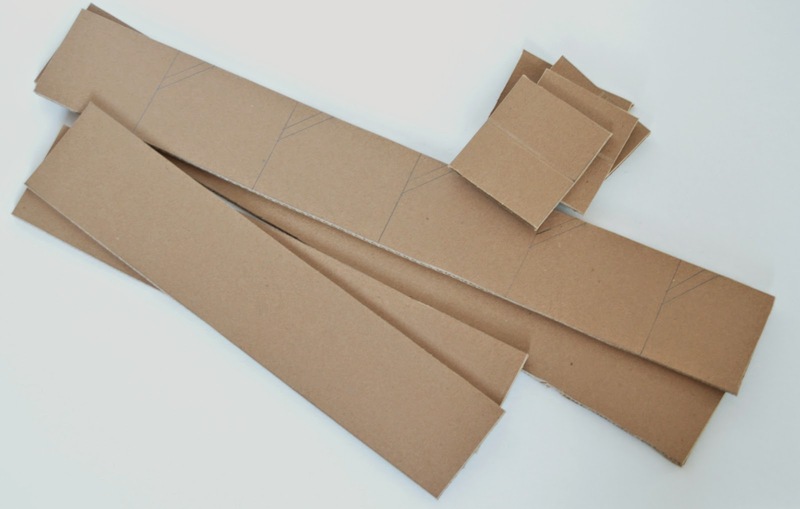 Step 1: Mark and cut the cardboard pieces. For sides : Length --> 22"
Top & Bottom : Length --> 15"
Corner joining pieces : Length --> 4"
This is the box I scored from the Costco. Step 3: Cut the slits with a utility knife. 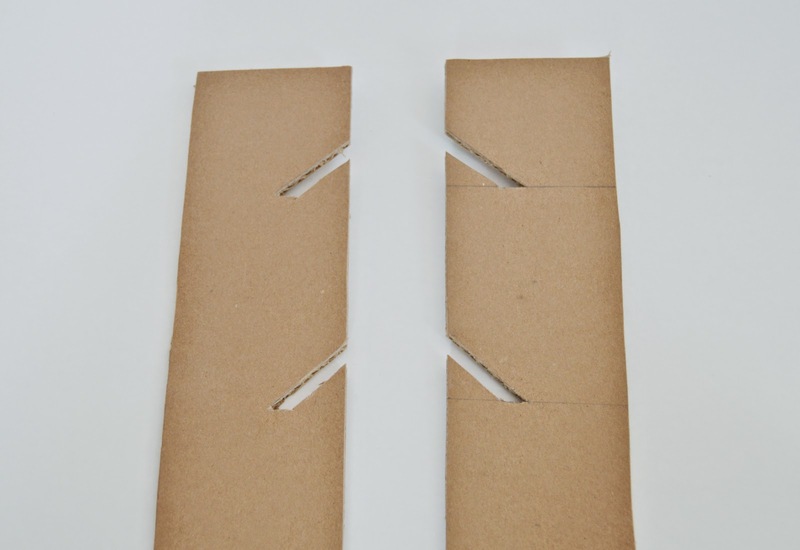 Step 4: Glue the cardboard pieces. 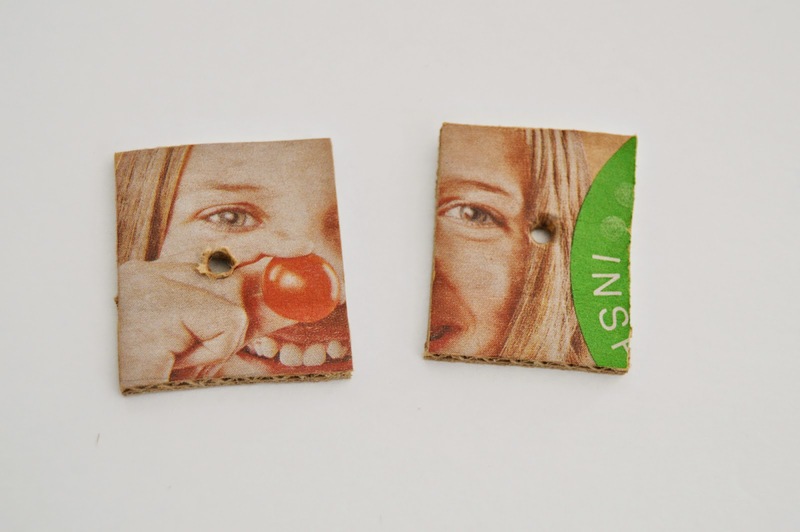 First, glue them on the corners and leave it to dry. 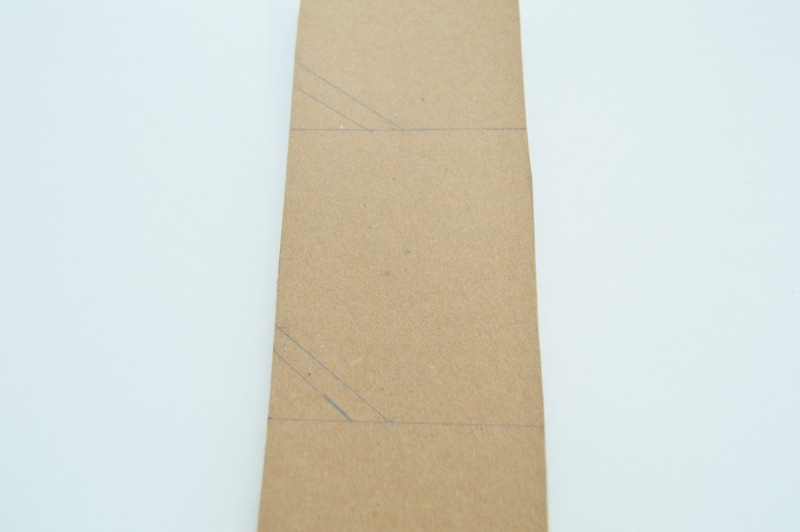 Then fold the corner joining pieces into half and glue them in the corners for extra stability. 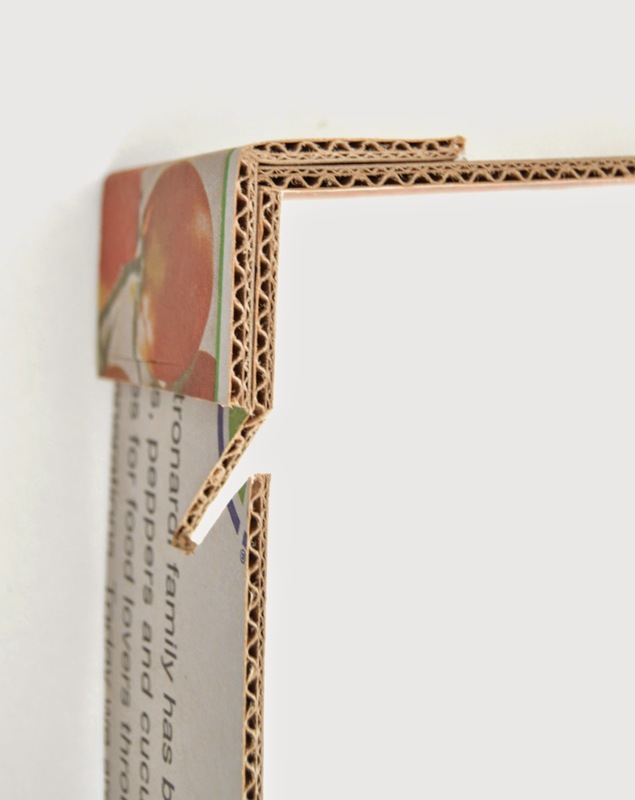 Step 5: To hang them to the wall, cut two cardboard pieces and make a hole in the center and glue them to the top corners. Step 6: Paint them in color of your choice. Cut the wood dowels each measuring 20 inches. (Wood dowels were 48 inches each ).And also paint them.Once the paint is dry.You are ready to use your wonderful creation !. 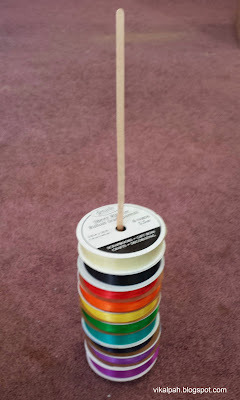 Arrange your ribbon spools and tapes on your new organizer and be amazed. I used command hooks to hang them on the wall.I initially thought of adding a small bin at the bottom to hold the bits of ribbons but then I did not have an extra place so I omitted. (I sometimes take enough of ribbon to tie a bow and then have a lengthy left over so I will preserve them hoping someday I will put them into use like adding accents to the cards or gift wrapping. )Here is how it looks before putting all the ribbons and tape. 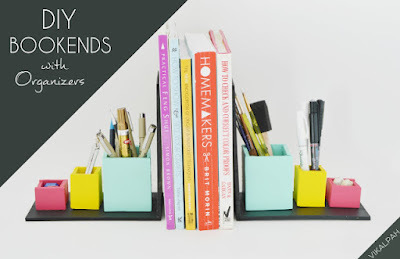 What do you think of this organizer? I only spent for the wood dowel which was around $2.87 (for 3) and the cardboard piece were totally free. Oh ya! Paints and glue I already had. (Isn't it a must in a crafter's supplies) So, totally under $3 is what I spent for making this wonderful organizer. If you are having less than 10 spools and still you want to organize under budget, you should totally check this one I made last year. (as shown below) I have also discussed more organizing hacks on a budget. I've never been much of a crafter, but lately, I've been making art journals. I guess technically it's art but with many of the same supplies as crafting! I have like four spools of ribbon, and they keep unraveling because I have them in a little box. This is pretty amazing. I think I have all the materials for it. I love things that don't require me to spend a ton of money! Ah, very nice! I have all of mine in boxes...but I don't have nearly as much as you do! Sahana, I don't know how you come up with this stuff! This is totally doable and saves money, great post thanks for sharing this, I'm going to give it a try! 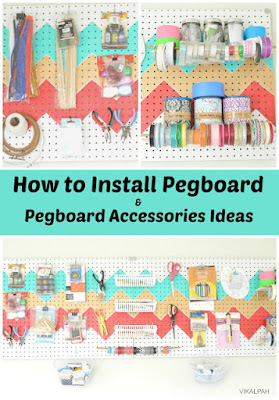 Love it especially the fact that it's easy to lift the dowel right off for making changes! 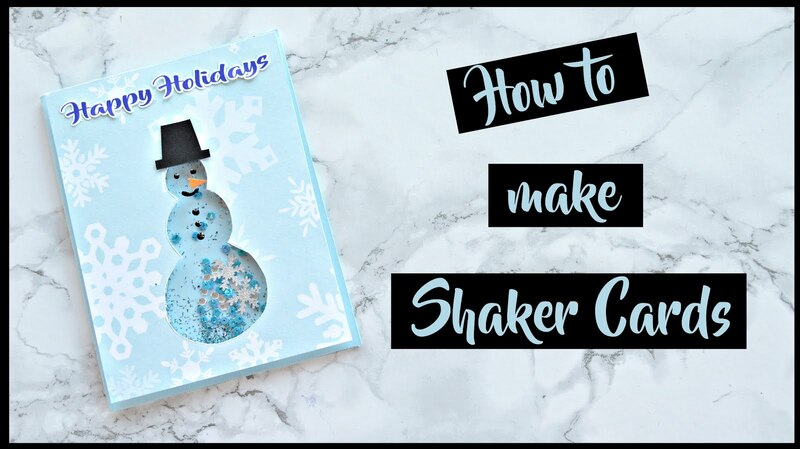 We are so glad you shared with us at the Home Matters Linky Party! 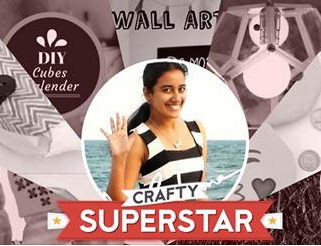 What a great DIY project., I am organising my crafting room right now - prefect timing! And I pinned it, to pass this on! Glad to find your blog through think pink Sundays! What a great idea and so easy to do! 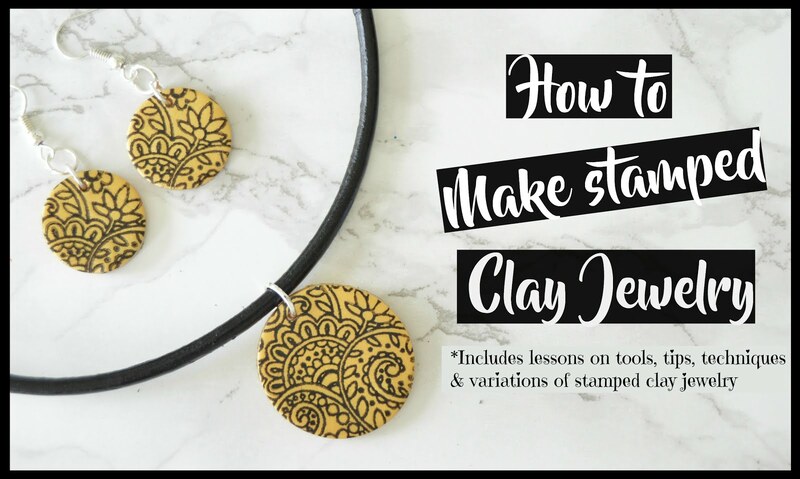 Thanks for sharing at Snickerdoodle and I hope you will share at our new Creative Craft Challenge link up too! 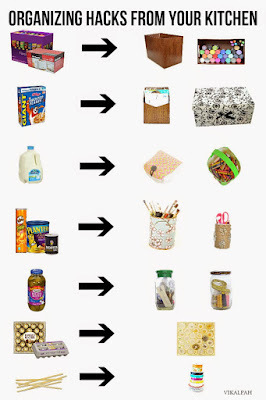 Each month is a new challenge but all upcycle/recycle crafts welcome! 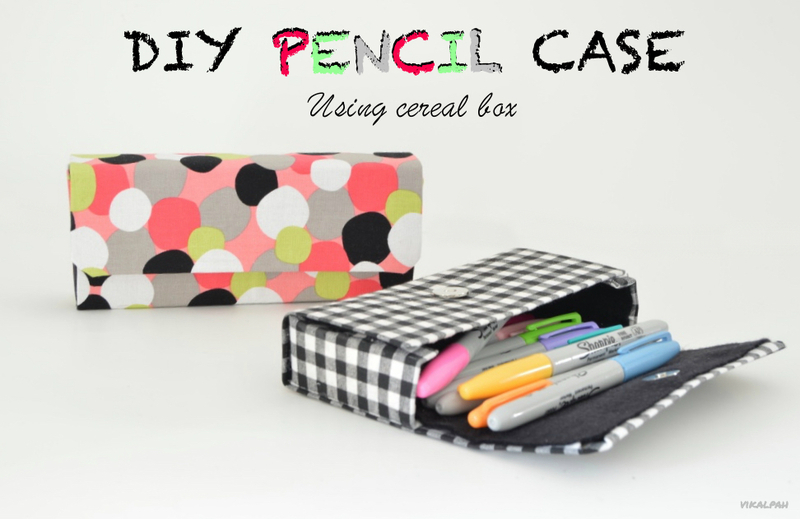 What a wonderful idea and I love the fact that it is a budget friendly project. Thanks for linking up on Oh My Heartsie Girls WW. Smart idea! I've got quite a collection of washi tape going right now; I could use some smart storage! Thanks for linking up to our Creative Spark party last week. Hope you'll join us again today! 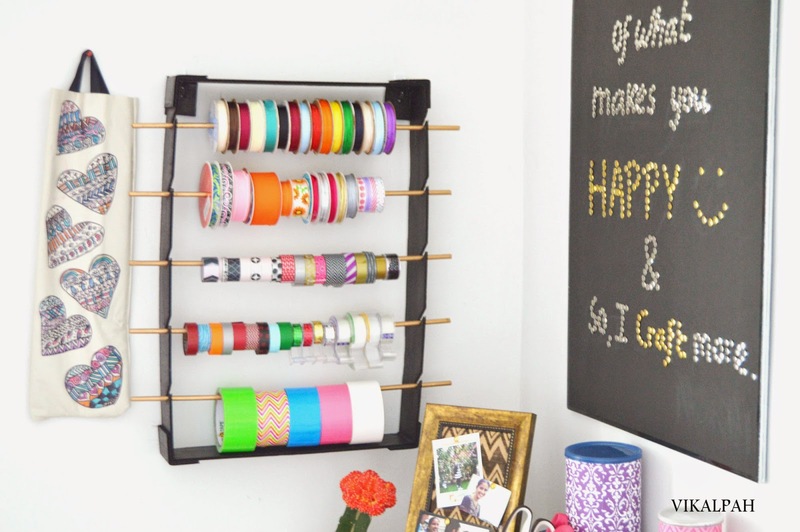 What a great way to get all of those ribbons and tapes organized! 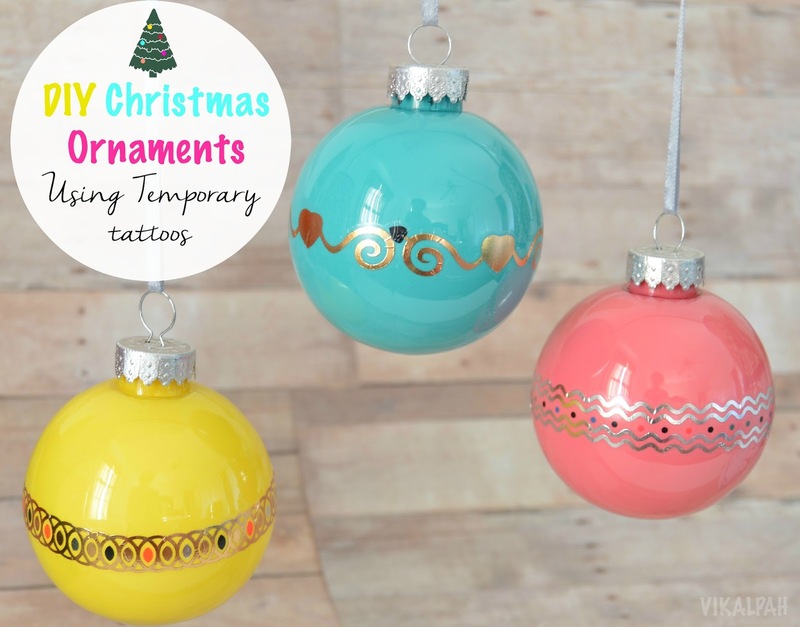 Thanks so much for linking up at Craft Therapy Thursday at http://www.psiloveyouscrapbooking.com I hope you'll come link up again this week! What a brilliant idea! I love repurposing items to use for organization. Pinning now.